Today I’ll be discussing using iCloud tabs and the Reading List on Safari for iPad. If you like this post, you may also like iPad Safari and iPad Safari how to. 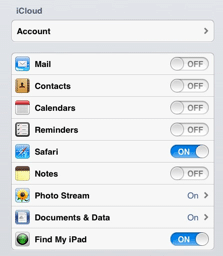 If iCloud is not enabled yet, tap on Settings and then on the iCloud menu. 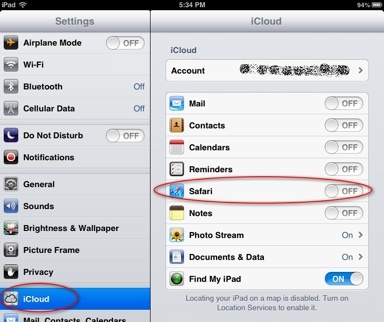 To enable iCloud for Safari, turn Safari to ON. Navigate to any website. In this example we will open a NY Times web page. Tap on Add to Reading List. The web page gets added to the reading list. You can then select any item from your reading list. 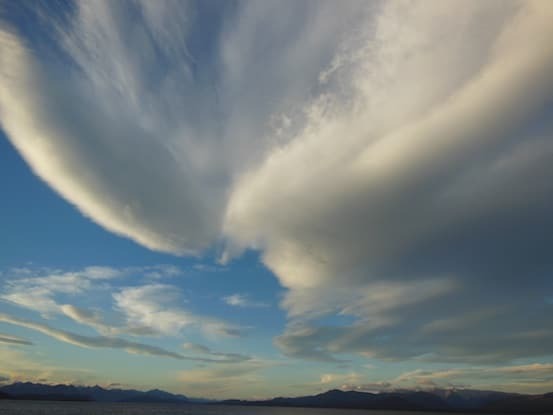 These web pages can be accessed even if your iPad is offline. 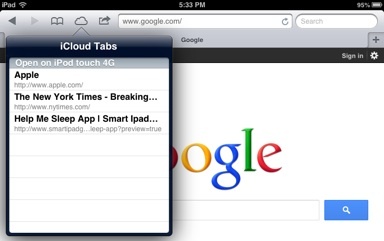 iCloud Tabs displays web pages that were opened using other mobile devices connected to iCloud. 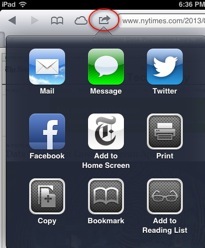 This means you can start surfing some web pages on your iPhone and then continue browsing the same pages on your iPad. Note: To share tabs among devices, both must be connected to the same iCloud account. On this example, we can see a Safari browser on iPad displaying tabs that were opened on an iPod touch.